Texting has never looked this good! 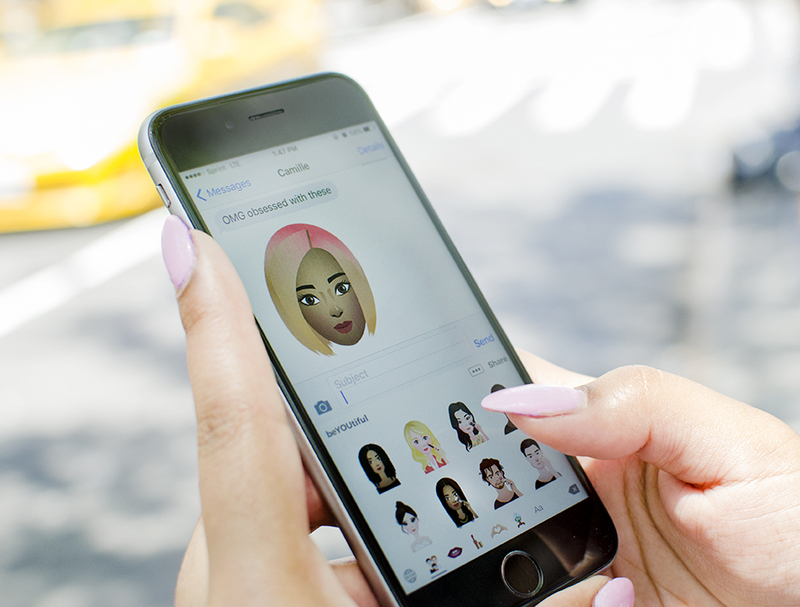 L’Oréal USA launched Beaumoji, an emoji keyboard for the product-obsessed among us, on Thursday, July 7. The cosmetics giant is offering the free keyboard to both iOS and Android users. And the 130 emojis go way beyond your go-to nail polish and lipstick emojis. They are organized into five categories: It Girl, Pampered Life, Iconic, beYOUtiful and Love. It Girl contains of-the-moment trends, like ombré lips and pastel hair. The Pampered Life set shows characters luxuriating with face masks and cucumber eye treatments. Iconic includes the brand’s bestselling goods, like the Urban Decay Naked Palette. beYOUtiful allows users to tell their own beauty stories, and Love showcases icons that let you show your adoration for the world of beauty. To really get the conversation going, consumers can craft their own emoji to be added to the keyboard. Top beauty influencers will select the winners, who will get the chance to attend BeautyConNY in October. Tell Us: Will you download Beaumoji?